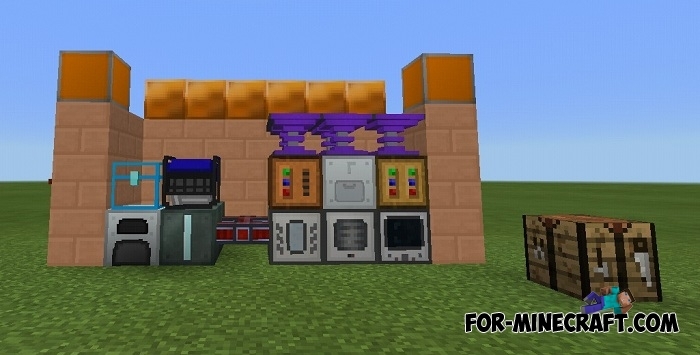 The second technological mod-pack is mainly consisting of industrial mods with a bunch of crafting recipes and complex mechanisms. 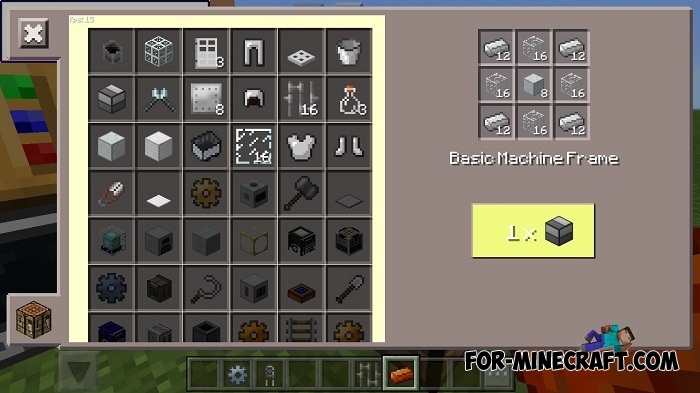 A total of 18 modifications have been added, they are compatible with each other, but some inaccuracies in the work of mechanisms can be found, which rarely happens. 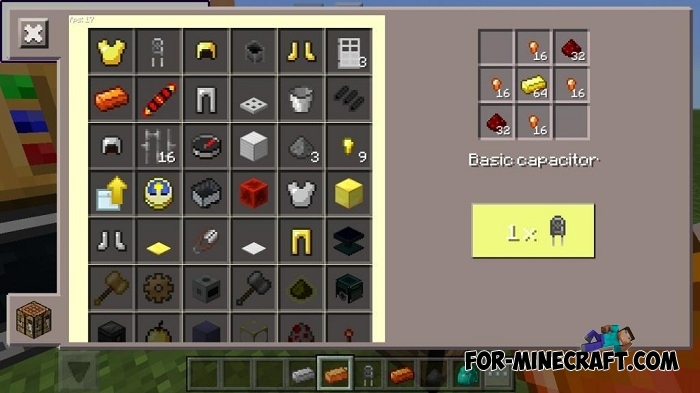 If you have never played the mods listed below, then we warn you in advance - it's not so easy to understand them, you will need whole weeks of gameplay to explore most of them and also learn crafting recipes and the required components. 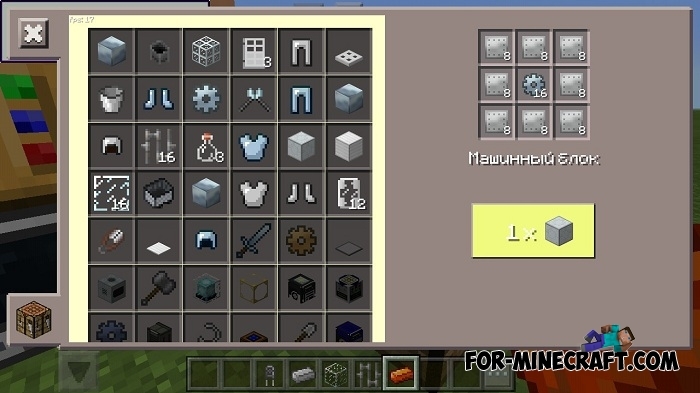 Therefore, if you do not understand something, then look for the desired mod separately on the site, they are all added. 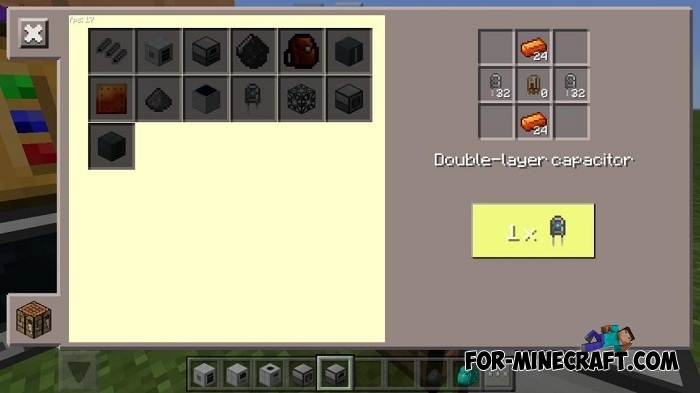 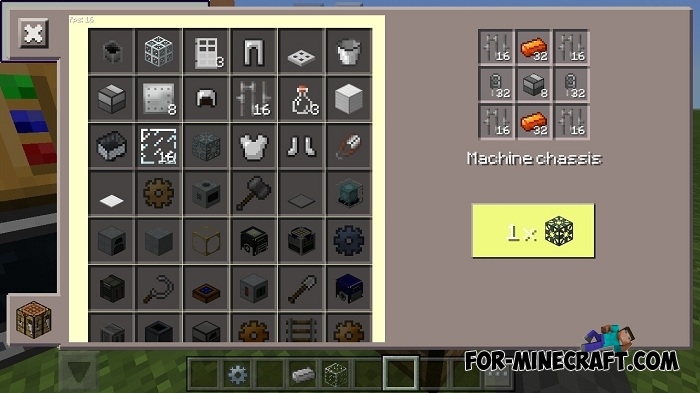 RedPower PE mod for Minecraft PE - Pre-Release 1RedPower PE is a very complex and multi-level modification from the creator of Industrial Craft PE which surpasses other IC mods..